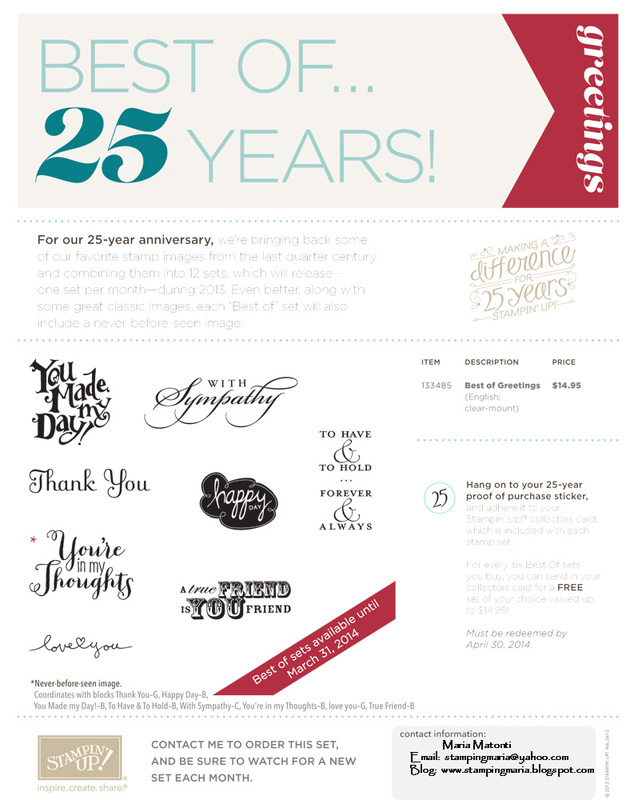 Here's the "Best of" June stamp set; I LOVE the script of the newly introduced stamp in the set! 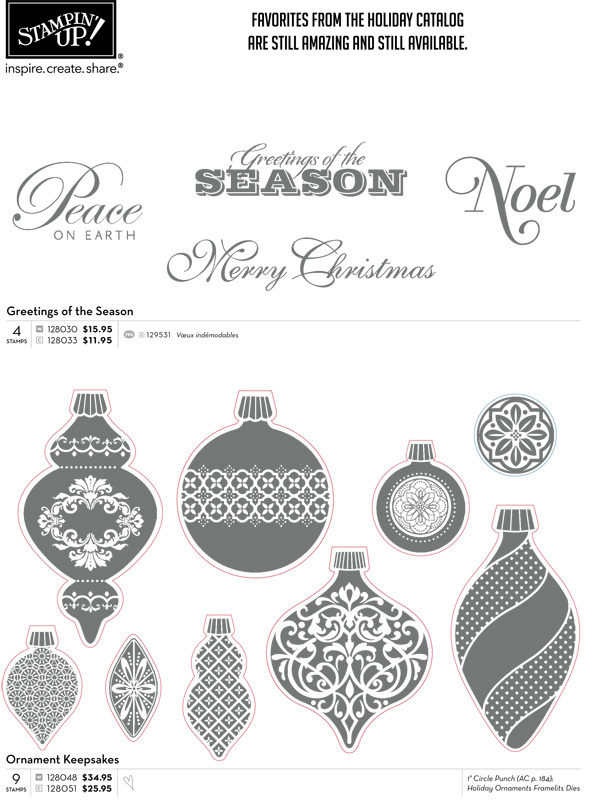 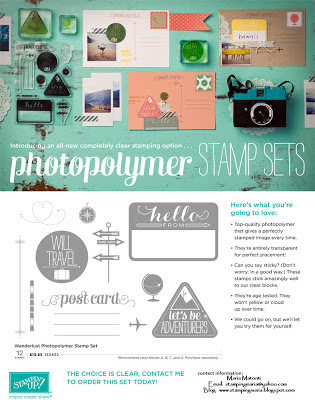 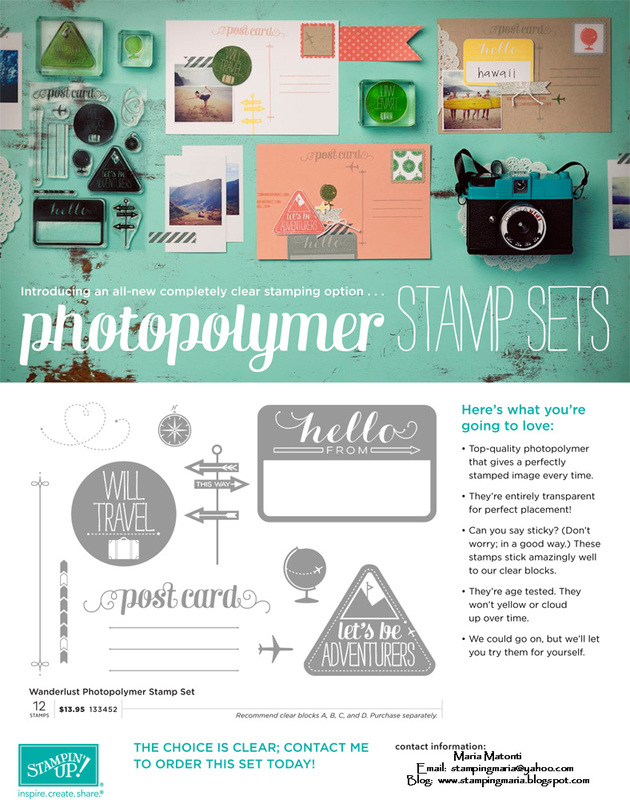 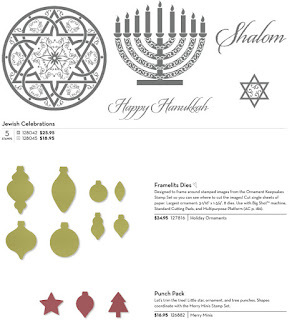 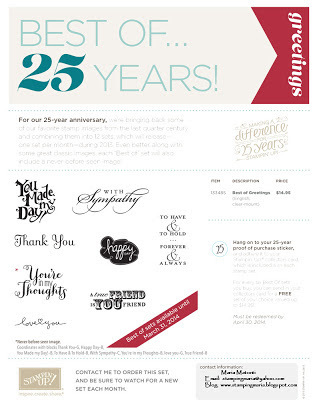 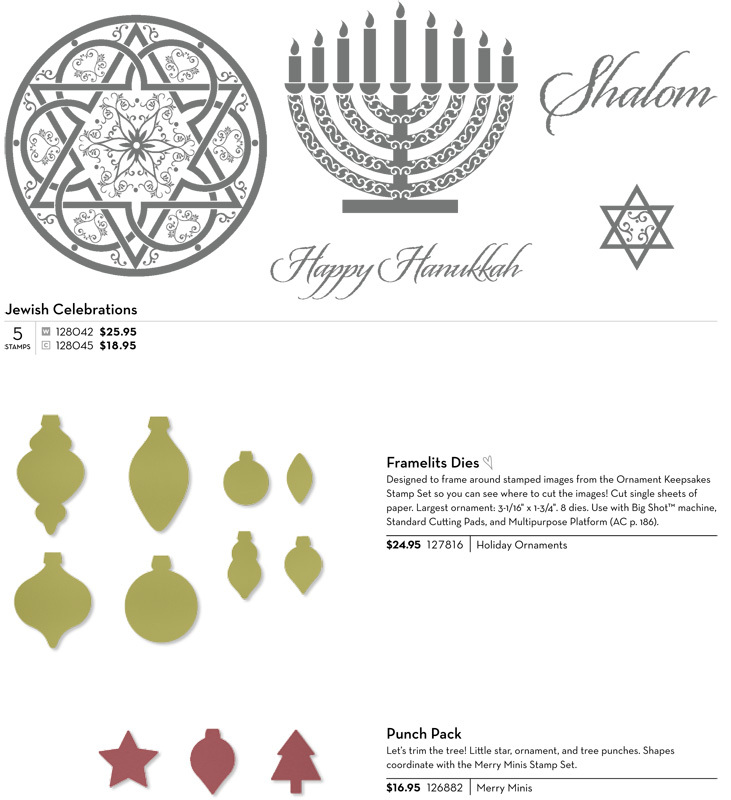 And here's the Holiday Stamp Set and Accessories Carryover List. 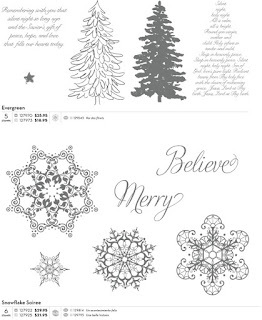 These are sets that you can purchase that are not included in the 2013-2014 Catalog.